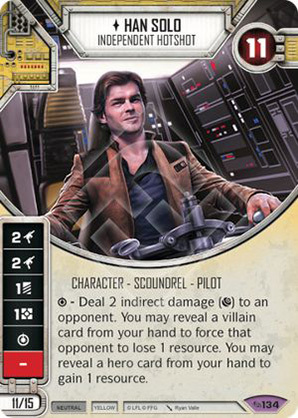 Character - Scoundrel - Pilot. Points: 11/15. Health: 11.